The world doesn’t come in black and white and neither should your copied documents. 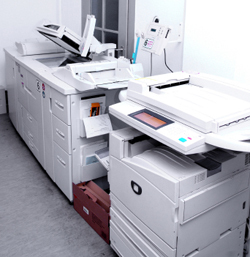 Color copying is a cost-effective way to make sure your copies maintain the same impact as the original. Bring us your original printed or digital document today and see what a world of difference color can make for you!